A bit of an update on Israel-boycotting violinist Nigel Kennedy. These days he plays with one of Gilad Atzmon’s musical associates Yaron Stavi and has earned himself the support of Paul Eisen*. So when Robert Wyatt mentions Stavi and Kennedy approvingly in the Morning Star directly after a reference to ‘zionazis’, it’s not so much surprising as shameful. Because it suits Paul Eisen’s politics to cheer for holocaust denial**. Because Gilad Atzmon denies the Holocaust even while nodding along with The Protocols of the Elders of Zion. Because Wyatt’s ‘zionazi’ isn’t criticism, it’s just a good way to hurt a bunch of people who lost loved ones, homes, futures to the Nazis. Because Yaron Stavi is chummy with all of them. And because the Morning Star hasn’t resembled a genuine communist paper for years. How is any of this pro-Palestine? Palestine supporters who think that picking on Jews is activism – they always damage their cause. They always end up sending a message that Jews and Israelis should be scared and defensive. Their work is a mockery. I wasn’t taking notice of much in 1987 when Paul Simon, Hugh Masekela, Miriam Makeba, Ladysmith Black Mambazo and others brought the Graceland Tour to London’s Royal Albert Hall. Joel Berlinger’s new documentary ‘Paul Simon – Under African Skies’ and the revival of Graceland in Hyde Park this month has been an occasion to revisit the cultural boycott of South Africa which intensified towards the end of the apartheid era. I haven’t seen the film yet but Women Are From Mars, Raymond Soltysek, and Erik Lundegaard have written well about the ethical dilemmas. The joy, release and political impact of the music comes through strongly. On the Today Programme (BBC Radio 4, Tuesday 17th July 2012, 08:53, which UK residents can listen to for the coming week) Ekow Eshun and Diran Adebayo discuss the term ‘choc ice’. Ekow Eshun takes the view that the term dates from a time when black people who made it to prominent positions or broadened their interests were often regarded with suspicion by others. He argues that to give ‘choc ice’ any currency – either as insult or as a social category – can only normalise the old narrow views of black people. He appeals for political responsibility. This reminded me of the debates between those Israel supporters who conspicuously identify as Zionists in response to Israel eliminationists, and those others who feel that Zionism should be thought of as a historical movement whose purpose ended with the establishment of Israel, and that to give ‘Zionism’ any currency can only normalise Israel eliminationism. So, language matters. 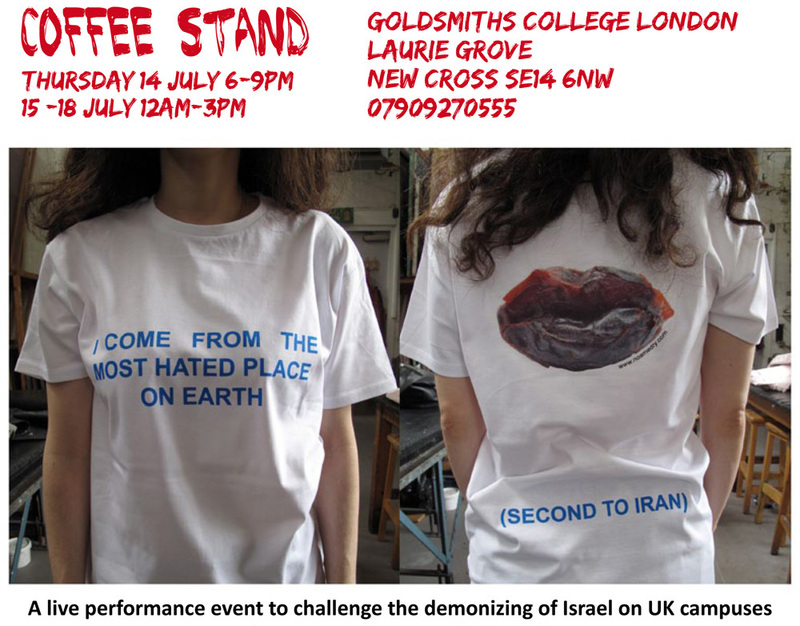 The difference is that Israel eliminationists have a big stake in getting the term ‘Zionist’ into common parlance whereas I think ‘choc ice’ is (as Diran Adebayo observed before being interrupted and misunderstood by Sarah Montague) a word bandied around by people who feel they’ve been denied their entitlement to ethnic or race loyalty – more like when ‘self-hating Jew’ is used as an insult. For individuals under attack, hierarchies of suffering are callous in the extreme – a death is a death, a mutilation is a mutilation. But what shapes the decisions and priorities of far-away activists and advocates? 100 Years of World Cuisine is data art visualising 38 million deaths in 25 conflicts from 1915 to the present. That’s a little less than a quarter of the total. 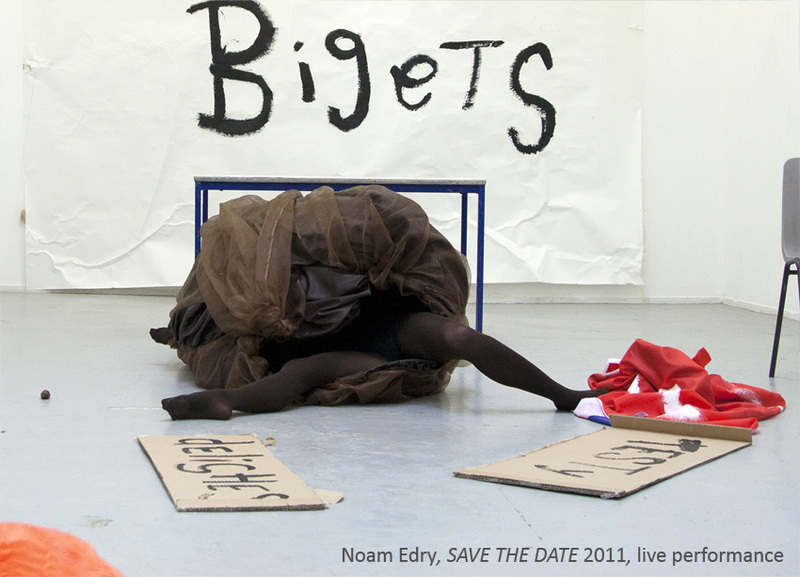 Read more from Noam here.